Gardenia is a premium quality WordPress theme for GREEN as base color hence this can be used in Garden Niche, Go Green type programs and companies having Green color in their Brand. Gardenia is a SEO friendly theme. mobile responsive WordPress theme which is built on top of siteOrigin page builder hence different types of static pages can be created using drag and drop page builder. Gardenia makes your websites look stunning and impressive. So you’ll never miss any potential traffic. Gardenia makes your website 100% mobile friendly. So your website looks perfect in mobiles, ipads, PCs, Mac and all other devices. Gardenia is a very secure WordPress theme as it's been built based on WordPress.org guidelines. or you can directly search Gardenia from your WordPress admin panel. Step 4 - Choose gardenia.zip and click on the Install Now button. Step 1 - Click here to download the dummy data of Gardenia WordPress theme as seen in the demo and then go to Tools => Import Menu to import this XML file. Step 2 - Importing Customizer Data : Gardenia is driven by WordPress customizer so to import customizer data first of all you need to download this customizer file then you need install this plugin https://wordpress.org/plugins/customizer-export-import/ Once installed, go to Appearance => Customize => Export/Import menu and then IMPORT the gardenia.dat file which you just downloaded. Step 3 - Importing Widgets Data : "Gardenia" demo has widgets data as well so to import that data first of all you need to download this wie file then you need install this plugin https://wordpress.org/plugins/widget-importer-exporter/ Once installed, go to Tools => Widgets Exporter & Importer menu and then select the gardenia.wie file and click on Import Widgets button. That's it! After this, you will get exactly the same website as the demo site. Q.3 - How To Integrate Social Icons? 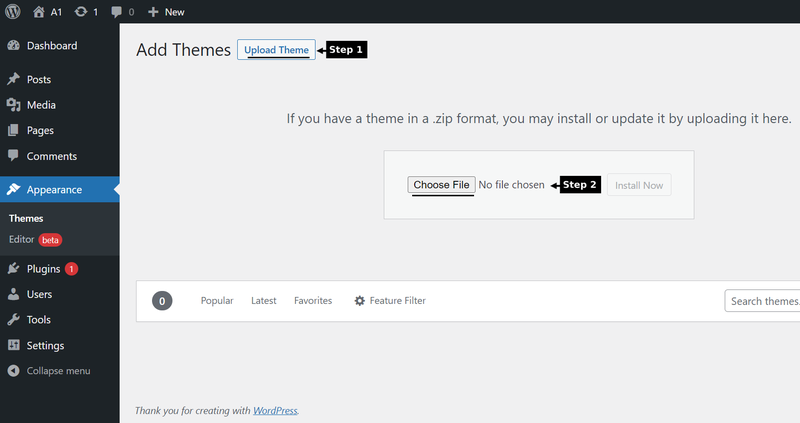 Q.4 - How to manage home template settings? Step 1 - Please go to Appearance => Customize => General => Home Template Settings menu. 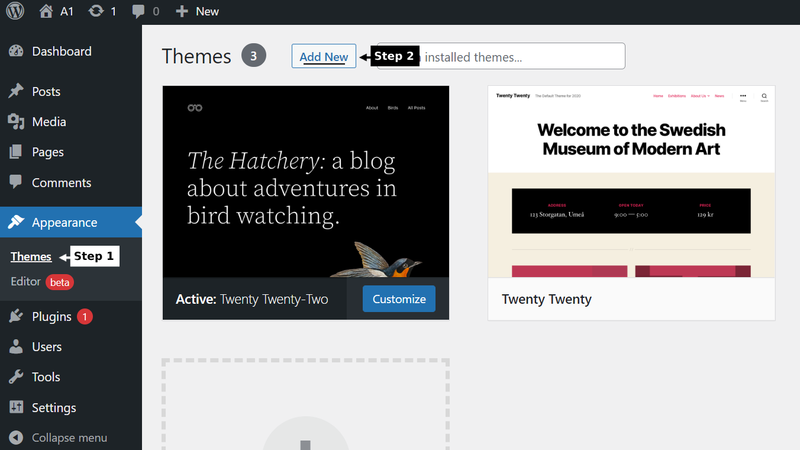 Step 2 - Here you can display the latest posts in home page template using post categories. Also, you can show & hide your latest posts area in it. Q.5 - How to manage your footer? Q.6 - How to manage sections on Home Page? Step 1 - Please go to Appearance => Customize => Front Page Settings menu.